In 2017, Wildwind Sailing is completing its 30 years and people associated with it have big plans to celebrate the 30th anniversary of Wildwind Sailing Holiday. The celebration of 30th anniversary will take place in Vassiliki, Greek island of Lefkas. A team of Wildwind has plans to celebrate every week of the anniversary and they will be doing so with some old and new guests. Moreover, the team has announced a 26th June to 2nd July as a week of official anniversary celebration. The celebration will take place alongside the festival Vassiliki. The 30th anniversary celebration will involve live music that will be off the water and will be a live music from the David Bowie band. In addition to that there will be racing also that will be in three classes. 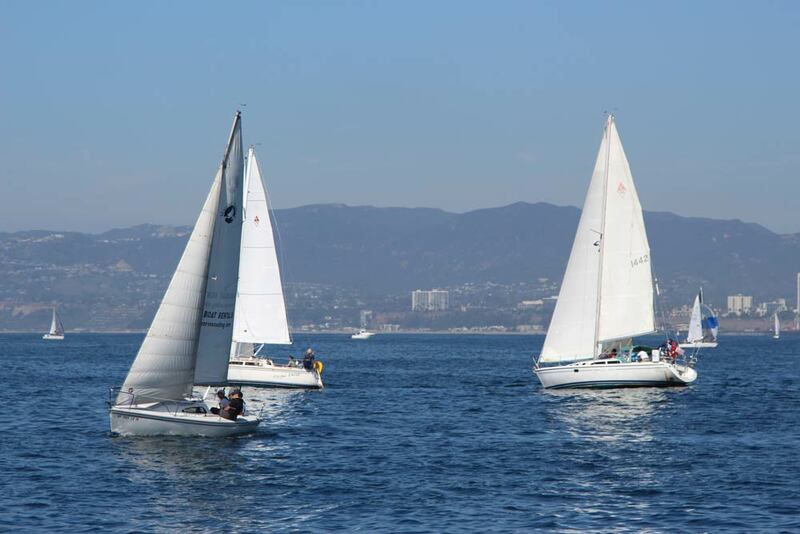 Racing Regatta of Catamaran on Wednesday 28 June to 1 July. 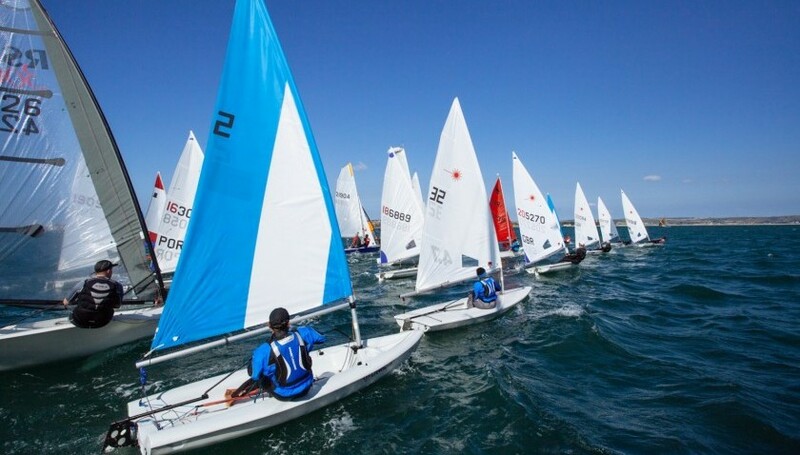 Dinghy & Laser Racing Regatta on Wednesday 28 June to 1 July. 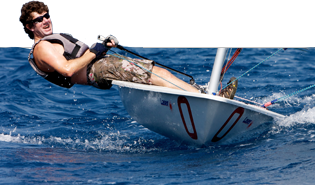 Catamarans and Lasers GPS Speed Trials on Wednesday 28 June to 1 July. Children and Youth Regatta on Saturday 1 July to 2 July. Adults and Kids free sailing lesson on Thursday 29 June to 30 June. 30th Birthday BBQ of Wildwind on 27 June. Cocktails and Acoustic set at hotel Melas on 29 June. Vassiliki village Greek night on 30 June. Prize distribution for races on 1 July.